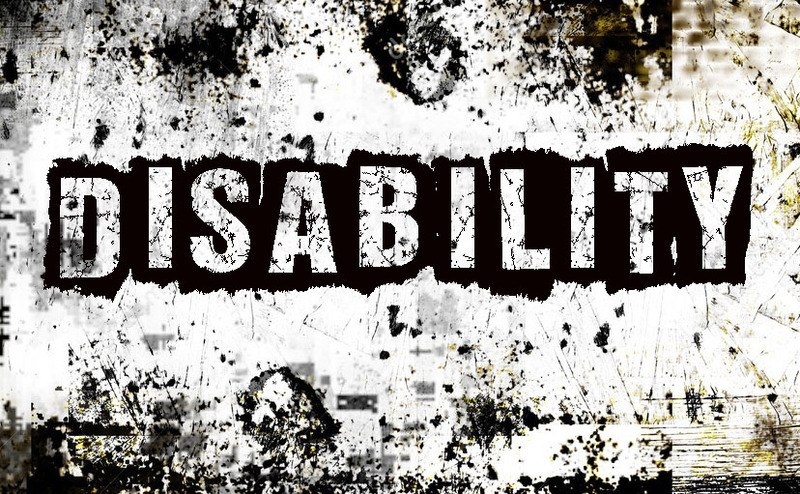 It is tragic if you are born with a disability but most disabilities are the result of illness and/or injury later on in life which can handicap your normal functioning to a great extent. A bad memory is frequently not considered a disability but it is realistically because so much of a human’s success depends on the ability to memorize names and facts. For humans a bad memory is considered within the range of normal functioning so it seldom achieves disability status. Many physical disabilities are helped with prosthetic devices and electronic aids. Mental illness is a growing area of disability which is being exacerbated by psychiatric drugs with terrible side effects which can sometimes cause greater disability than was the case originally. This entry was posted in common sense, education, science, society and tagged birth defects, common sense, disability, education, handicap, illness, injury, language, science, society, the truth about disability, words on August 18, 2014 by uldissprogis.